Christmas is a time for giving, and a time for peace and good will. 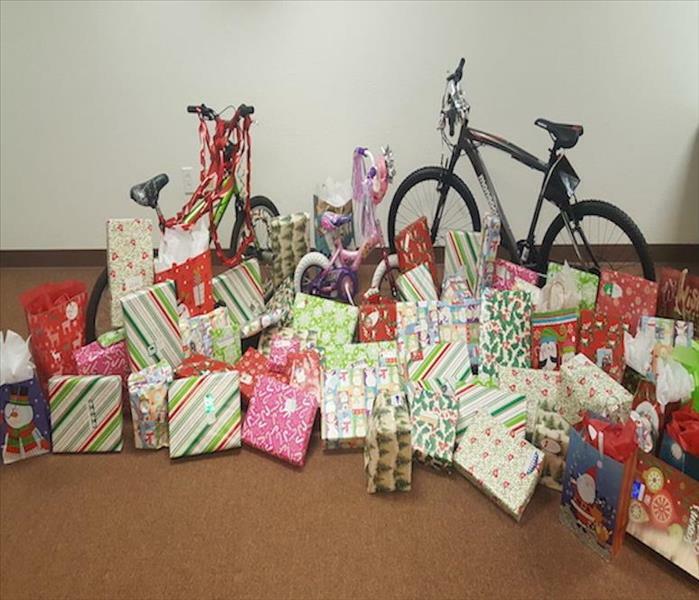 But for many families in need, the holiday season can be the most difficult time of the year. This year SERVPRO of Spring/Tomball decided to adopt two families who were in great struggle. With the help of Tomball Emergency Assistance Ministries (TEAM) all of this was able to come to fruition! It was a joy to see the happiness and gratitude both families displayed upon our arrival and how one act of kindness can really impact an entire family. All in all, as 2017 approaches its moments like these that make us truly appreciate how blessed we truly are. The holidays are here! If you are anything like us, you are overjoyed with the festive nature of this time of year, the merriment, and all the other magic that shows up as parties and gift-giving approach. 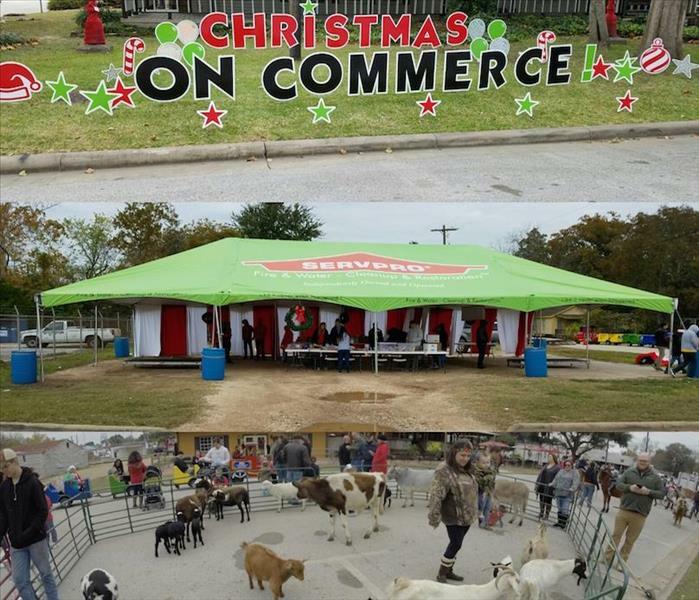 SERVPRO of Spring/Tomball was happy to be part of this years Christmas on Commerce event held by the City of Tomball. 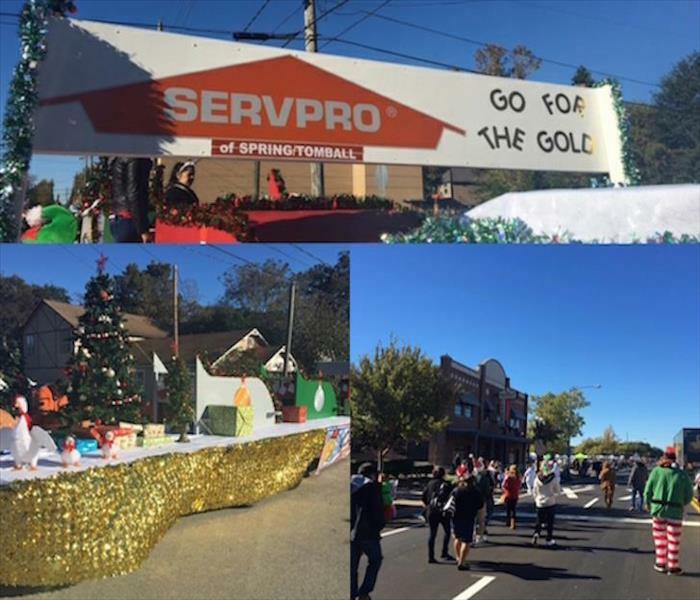 The Team at SERVPRO of Spring/Tomball participated in the 51st Annual Tomball Holiday Parade on November 19, 2016, sponsored by the Greater Tomball Area Chamber of Commerce. We had a merry time celebrating the start of the holiday season with our community, family and friends. 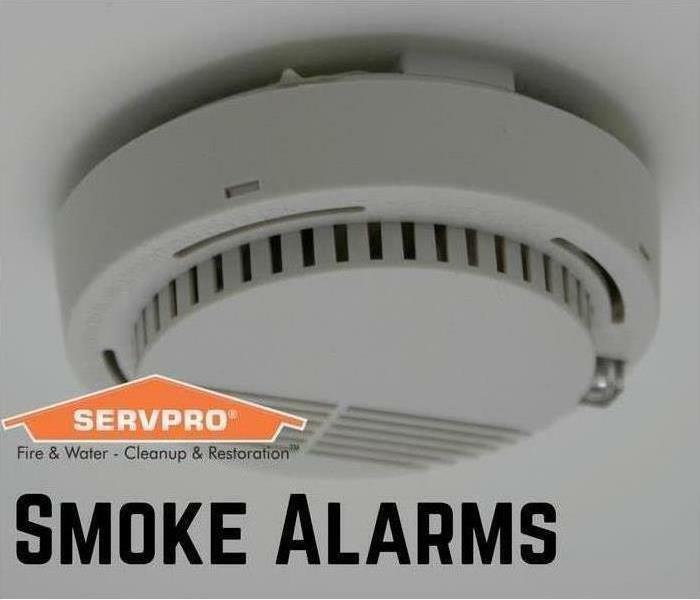 SERVPRO of Spring/Tomball supports its local community and enjoys being part of all the great event the City of Tomball puts on. SERVPRO of Spring/Tomball participated in this years annual 5K and one mile Paces4Pink run. We also had to mention that we won the Overall Team Participation Award. Great job everyone! 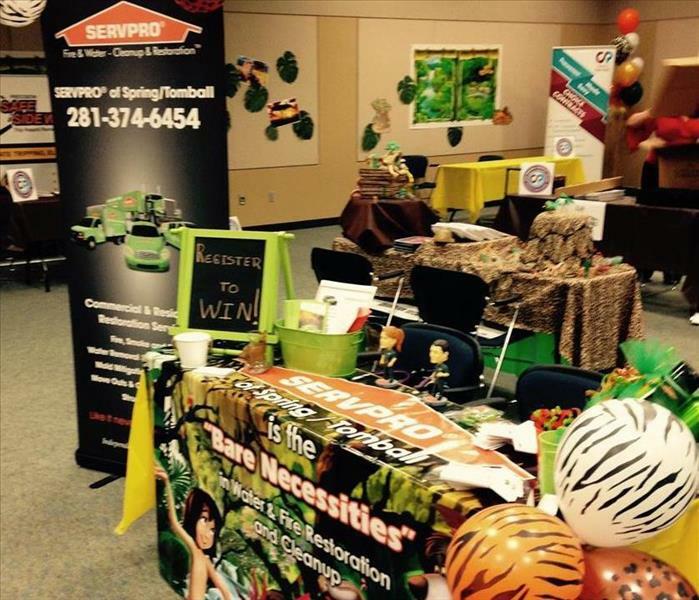 SERVPRO of Spring/Tomball would like to thank Spring-Klein Chamber for allowing us to be part of this years SKCC Community Expo. 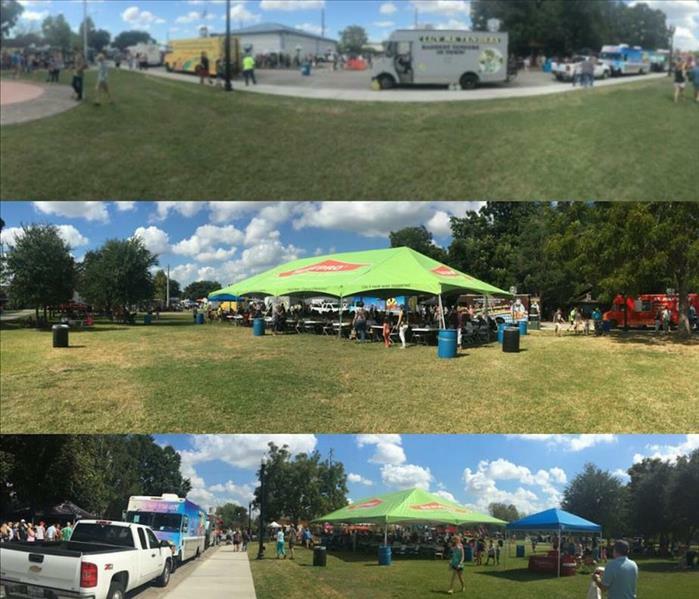 It was a great event for all of the local businesses in the local area. In addition, we would like to thank brave men and women who help serve our community and nation. 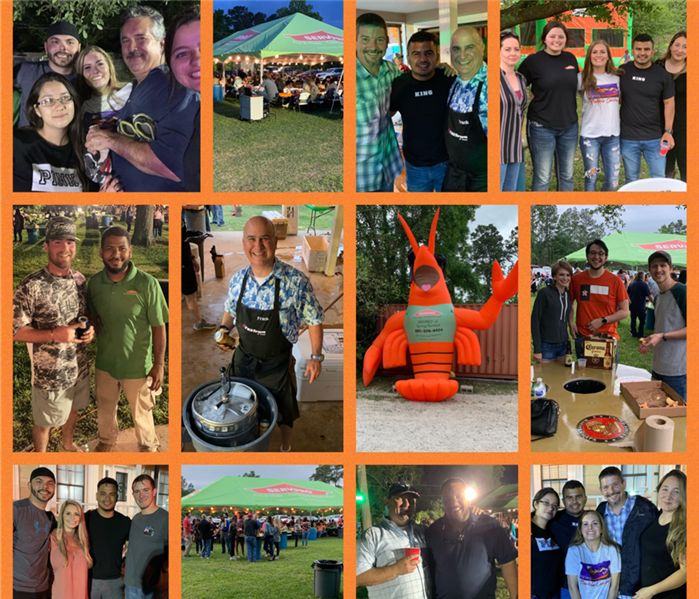 SERVPRO of Spring/Tomball would like to thank all of the sponsors, golfers, and volunteers that made this years annual SERVPRO golf tournament a huge success. By the same token, we look forward to defending our crowns of champions next year! 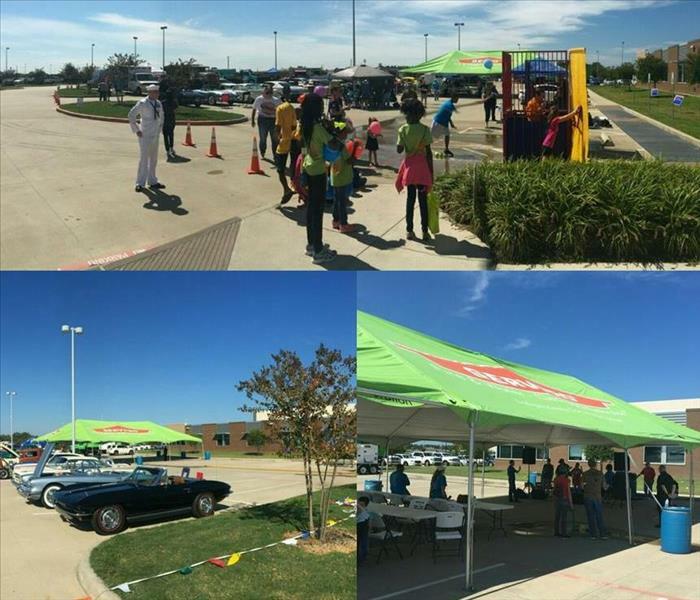 SERVPRO of Spring/Tomball participated in a City of Tomball event "Sherine's Stride" designed to raise awareness of breast cancer and bring families, friends and guests together for support. 2015 Choice Partners Annual Exhibit "It's a Jungle Out There"
"SERVPRO of Spring/Tomball is the "Bare Necessities" in Water & Fire Restoration and Cleanup"
The Team at SERVPRO of Spring/Tomball participated in the 48th Annual Tomball Holiday Parade on November 23, 2013, sponsored by the Greater Tomball Area Chamber of Commerce. Our Team was awarded Best Overall Float. We had a merry time celebrating the start of the holiday season with our community, family and friends.